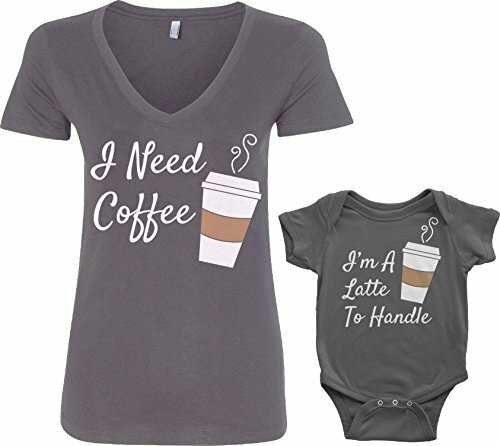 Size For Mom: Size: S---Length 61cm---Bust*2 44cm Size: M---Length 62cm---Bust*2 45cm Size: L---Length 63cm---Bust*2 47cm Size: XL---Length 64cm---Bust*2 48cm Size For Son: Size: 0-3 Months---Length 37cm---Bust*2 24cm Size: 3-6 Months---Length 39cm---Bust*2 25cm Size: 6-12 Months---Length 41cm---Bust*2 26cm Size: 12-18 Months---Length 43cm---Bust*2 27cm Specification: Material: Cotton Blend Sleeve Length: Short Collar: O-Neck Package Include: 1* T Shirt Note 1. 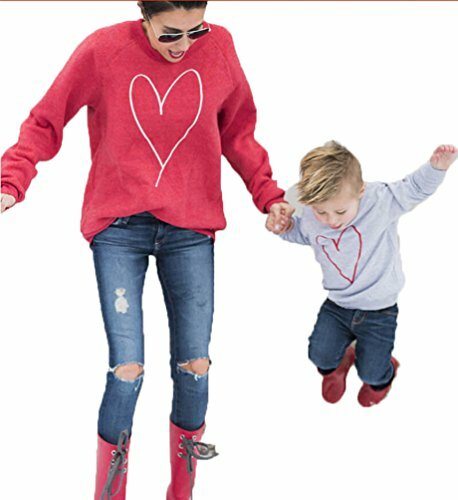 Tops are sold seperately, you may need to add at least Mother and Son sizes to shopping cart 2. Please refer to the size chart before buying, Do not select directly according to your habits. If your kid is chuby, we recommend choosing a larger size, thanks! 3. Please allow slight mabnual measurement deviation(0.2-0.4") from the data. Real color may slightly different from pictures due to the different PC display or lights. 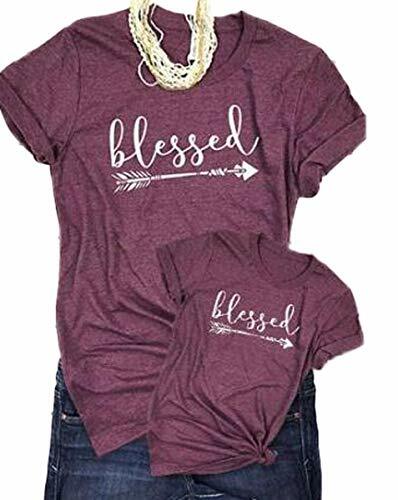 Family matching outfit: You're killing me smaller shirt: Material: Made of cool and comfortable cotton fabric,soft and breathable in summer,nice choice for your family members. 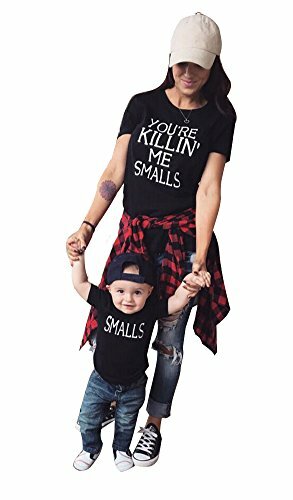 Neck:O Neck Style:Casual Package include : 1 X shirt(ADULT AND KID SHIRT SET ARE SOLD SEPARATELY) Wear the legendary "You're Killing me Smalls" quote anytime you want. Size Chart(Unit:cm/inch) Adult size: Size:XS , Bust:88cm/34.6" , Length:60cm/23.6" Size:S , Bust:92cm/36.2" , Length:62cm/24.4" Size:M , Bust:96cm/37.7" , Length:64cm/25.1" Size:L , Bust:100cm/39.3" , Length:66cm/25.9" Size:XL ,Bust:104cm/40.9" , Length:68cm/26.7" Kids size: Size1-2T(S) . Label size:90 . Bust:60cm/23.6" . Length:39cm . 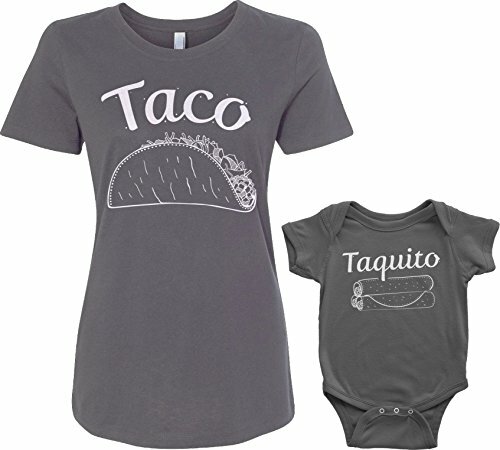 Recommended Age:1-2 years Size:2-3T(M) . Label size:100 . Bust:62cm/24.4" . Length:41cm . Recommended Age:2-3 years Size:3-4T(L) .Label size:110 . Bust:64cm/25.1" . Length:43cm . Recommended Age:3-4years Size4-:5T(XL) . Label size:120 . Bust:66cm/25.9" . Length:45cm , Recommended Age 4-5 years Size:5-6T(XXL) . Label size:130 . Bust:68cm/26.7" . Length:47cm , Recommended Age:5-6 years ◆Note:1.We are asian size,smaller than us size,pls choose a larger size than usual,thanks for your understanding~ 2.Because of manual measurment,there will be 1-3cm error. 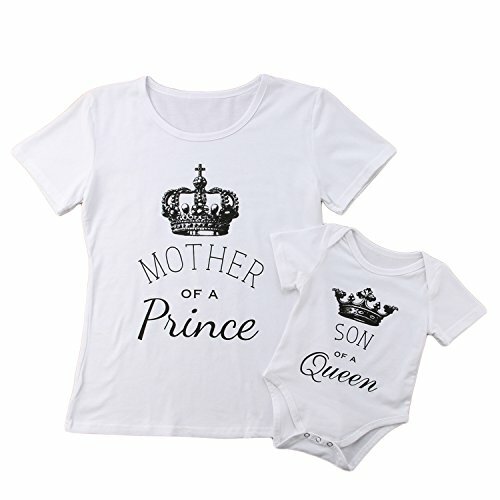 Great Mother's Day set for mom & baby boy / girl. 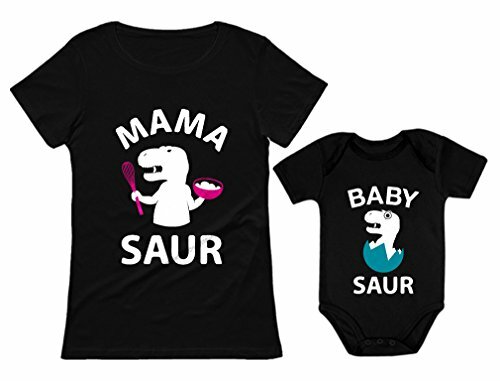 Funny raptor love matching set for mother and daughter / son.